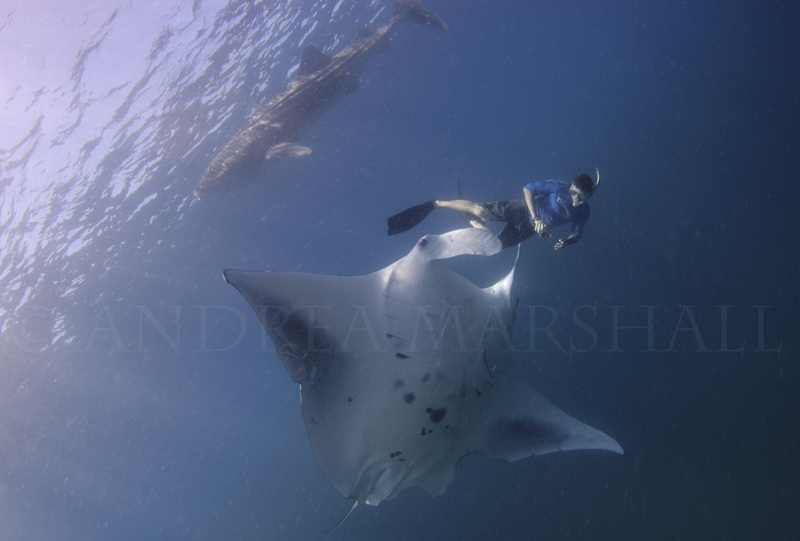 Info- Southern Mozambique is the only known destination worldwide where divers can regularly dive with both species of Manta, even at the same time! This unlikely destination boasts one of the world’s largest catalogued populations of manta rays and the resident population can be encountered throughout the year. With several major aggregation sites for manta rays, including Tofo Beach, Zavora, San Sebastian and The Bazaruto Archipelago, it is not hard to see why Inhambane is the #1 dive spot for manta rays in Africa. In general the Inhambane Province provides an exciting mix of culture, beauty, and virgin diving. It is not a coincidence that I decided to set up my first MMF base in southern Mozambique. I still maintain that this is one of the most enchanting places to dive with mantas anywhere and with whale sharks, dugongs, sea turtles, dolphins, and humpback whales, it is certainly the marine megafauna capital of southern Africa.